Fielden Fleming is an Associate in the Litigation Practice Group and a member of the Environment and Energy Practice Group. 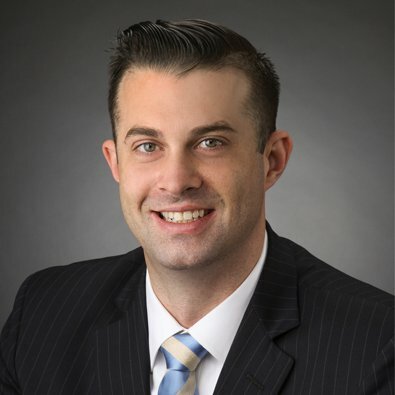 Fielden started his career in Energy law even before graduating law school, acting as a Law Clerk to the Administrative Law Judges at the Illinois Commerce Commission. After graduation, Fielden joined the Energy and Environmental practice group at Eimer Stahl LLP, where he represented various stakeholders, including large generation companies and investor owned public utilities in matters before state public utility commissions and in state courts. In addition to his law firm experience, Fielden served as a regulatory consultant inside some of the nation’s largest public utilities and has advised these businesses on best practices, policy, and relationships with Federal and State regulatory agencies. Prior to joining Freeborn, Fielden served as General Counsel of Marvesta Holdings, where he managed the company’s transactional negotiations and regulatory, compliance, and enforcement matters related to the U.S. Food and Drug Administration (FDA) and State Department of Health Agencies. As a former in-house attorney, Fielden has a genuine interest in the intricacies of clients’ businesses and a deep appreciation of their corporate and regulatory needs.